The Delhi Medical Council (DMC) on 23 December issued notices to nine doctors and two nurses of Delhi's Shalimar Bagh, Max Hospital in connection with a case of newborn twins who were falsely declared dead. The council has sought a reply within 15 days in this regard. Earlier on December 20, the hospital resumed its operations after it got relief from the Court of Financial Commissioner on cancellation of the hospital's license by the Delhi Government. 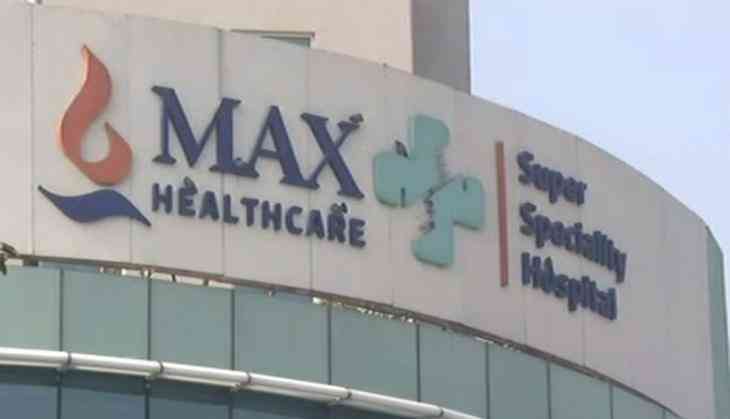 The medical negligence of falsely declaring a newborn dead and giving it away to the parents in a packet by the Max Hospital had created an uproar early this month, following which the state government cancelled the licence of the hospital on December 10.